We don't just buy used cars, we pay top cash for cars and trucks in Nashville. We get you fast money for your cars so you don't have to wait to sell it on your own. 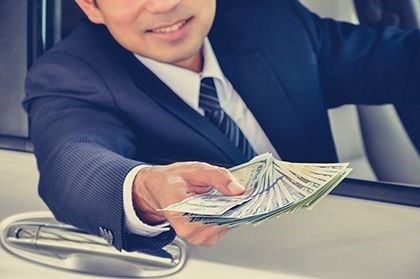 Let us help you sell your car fast and get cash for your truck or car today. 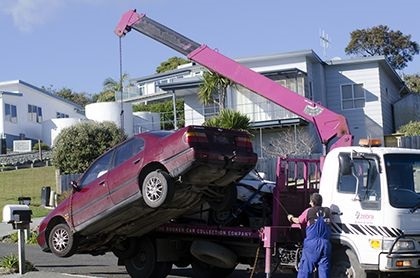 If the insurance company isn't offering you anything for your wrecked car, give us a call. We buy junk cars, wrecked cars, and scrap cars for top dollar. Even if it doesn't run, we want to buy your car for cash today. We make the process easy, just give us a call. No forms to fill out, no vehicle inspections, we will quote you a price over the phone and pick up the car today with a full cash payment. We buy junk cars from all across the state because we offer top cash for used cars, regardless of their condition. We make it easy to sell your unwanted car fast and easy with just a simple phone call. Give us a try and be surprised how much your clunker might be worth. Rest assured, we will not try to sell you anything. We buy unwanted cars and trucks, we don't sell anything, so we won't show up with a hidden agenda or a surprise sales pitch, that's just not our style. Not sure if your car is worth anything? It's probably worth more than you think. We can quote you a price over the phone, no questions asked. Sell your unwanted for cash and get rid of your scrap car fast and easy.